Certified measurement of Road Marking visibility to predict the Safe operation of ADAS & Autonomous vehicles. 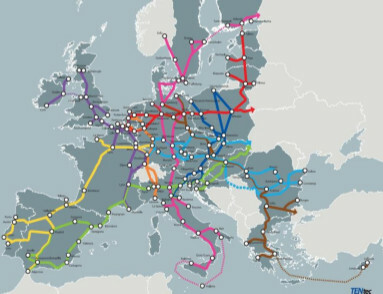 Are roads in Europe ready for the safe operation of autonomous vehicles? We propose to complete a pilot study on European roads & measure if existing road markings are adequate for the vision systems currently used in autonomous vehicles. We will use certified measurement techniques to international quality standards to measure and predict the performance of ADAS and autonomous vehicles. (These measurements cannot be acquired by crowd sourcing as calibrated light sources required). The objective is to measure the performance characteristics of pavement markings that affect the ability of machine vision systems (ADAS) in autonomous and semi-autonomous vehicles to recognise/read road markings and looking at the safety issues in this area and to determine how current ADAS machine vision systems and autonomous vehicles monitor and classify road markings. ADAS machine vision technologies would be fitted to vehicles with the RetroTek retroreflectometer and the results from both systems would be correlated providing the following results. Geographical representation of certified measurements and ADAS system performance. Geographical representation in relation to the national road marking standards in the various countries. Summary overview of areas where road marking quality improvement is required. We are experts in developing and building certified road marking measurement systems. Particular experts in Machine vision, calibrated Led Light systems, programming for visual & precision retro-reflectivity measurement. Experienced industrial, electronic & mechanical engineers and software developers (machine vision, GUI design & graphical/spatial information display. Experienced in planning and executing road marking performance surveys. Experienced in displaying and mapping multiple road marking surveys. 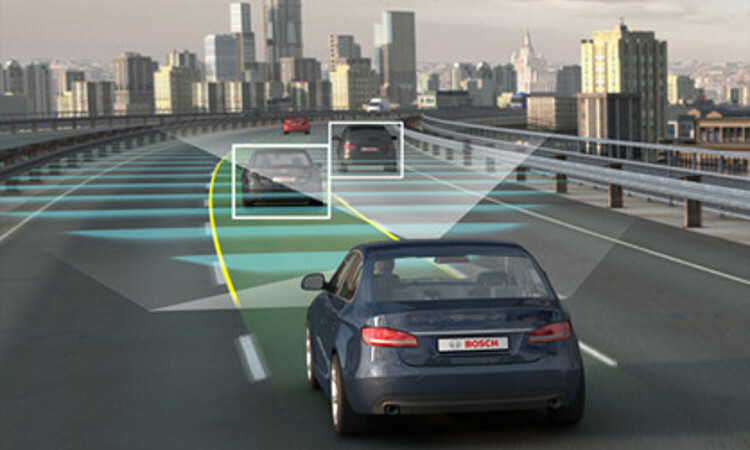 Experts in automotive vision systems integration. Experienced in Horizon 2020 proposal preparation and project management. DT-ART-01-2018: Testing, validation and certification procedures for highly automated driving functions under various traffic scenarios based on pilot test data. Suppliers of Advanced Driver Assist Systems (ADAS). Road asset management and mapping software providers. Interested in Partnering with RMS?